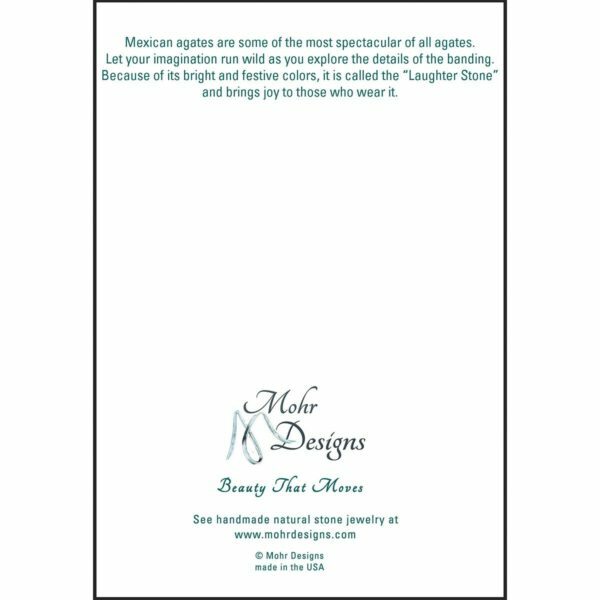 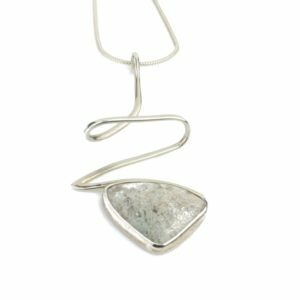 Want to Send a Note Card that is Sure to Inspire? 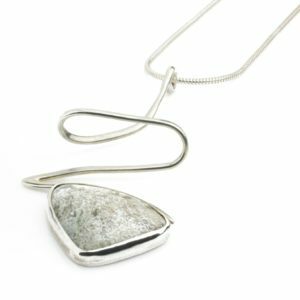 Want to send a greeting card that is sure to inspire? 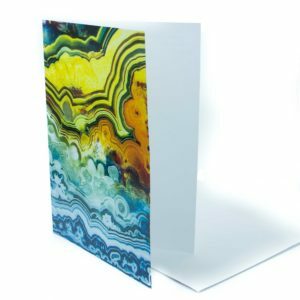 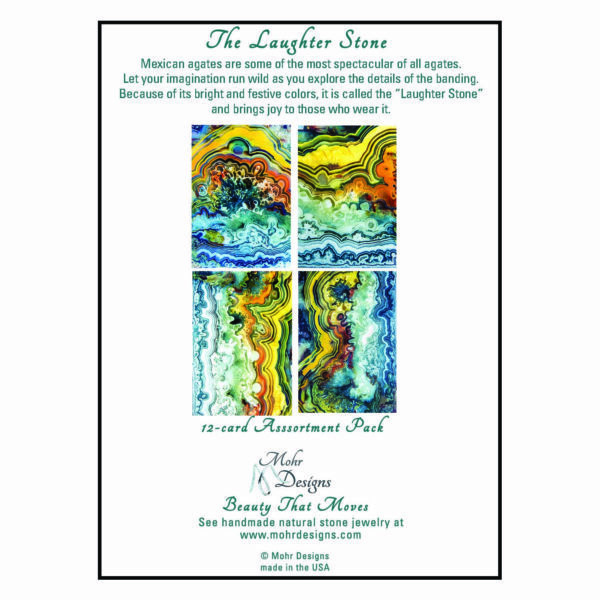 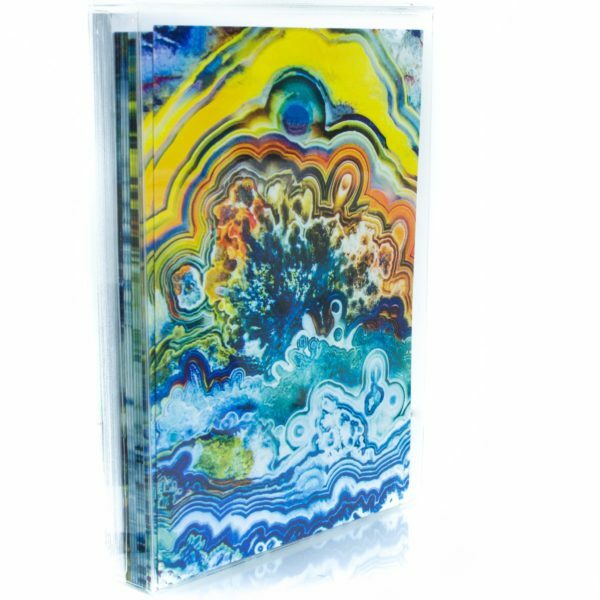 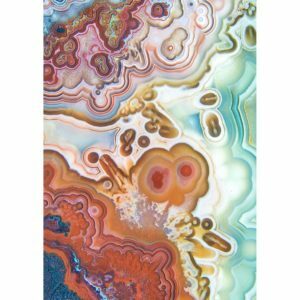 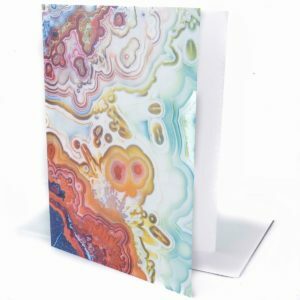 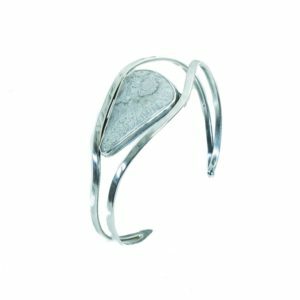 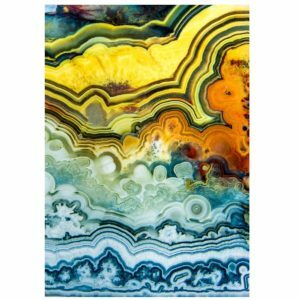 Then let these high-magnification images of natural agate stone greeting cards make the first WOW impression for your message. 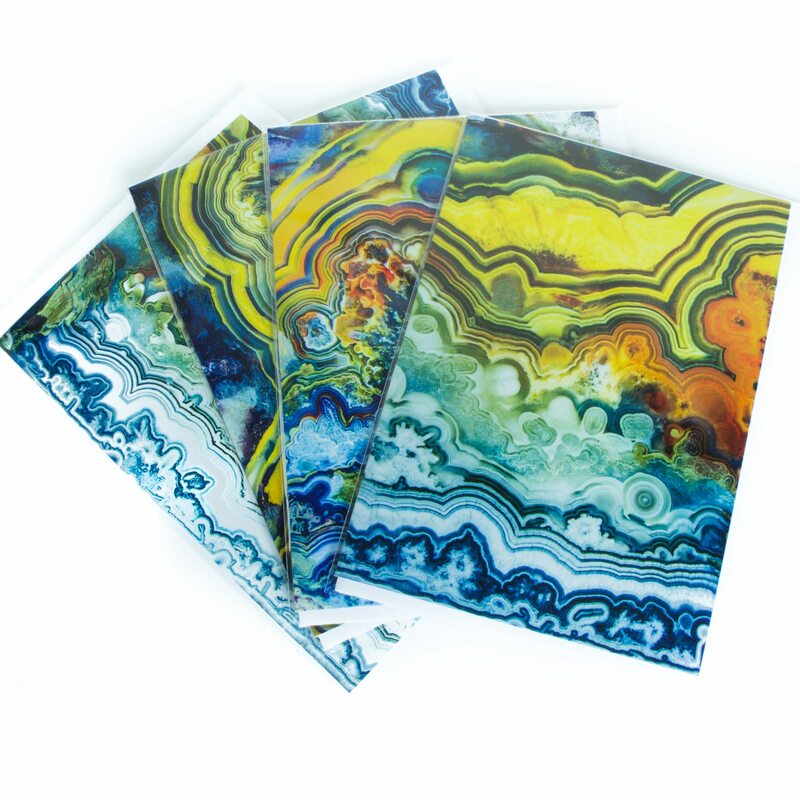 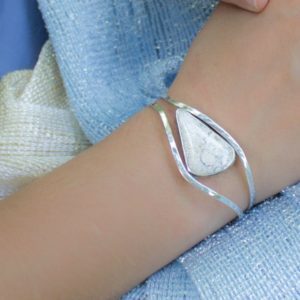 Purchase additional items to take advantage of free shipping for all orders over $75.